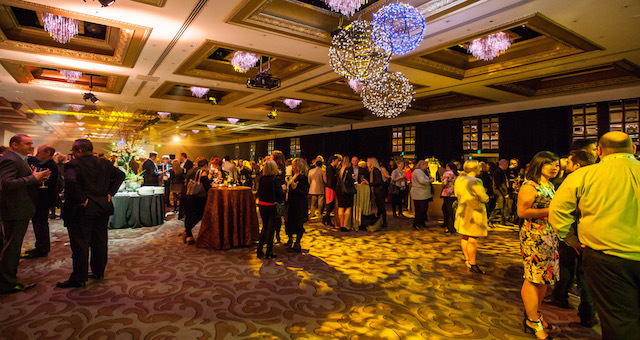 The Conventions and Incentives New Zealand (CINZ) Meetings event, now in its 21st year, will take place in Auckland on 31 May and 1 June. 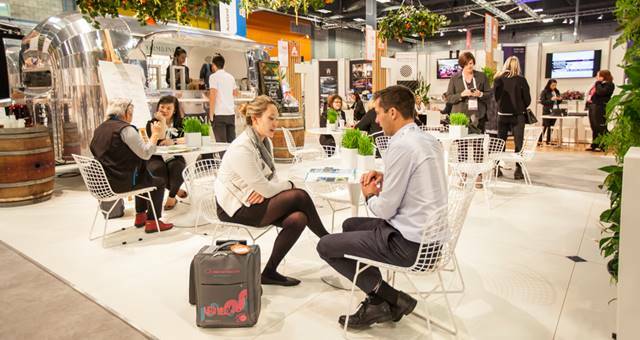 Meetings 2017 has a new look website, and several new initiatives to connect 600 qualified buyers and more than 20 leading industry media with 190 exhibitors from 18 regions around New Zealand. 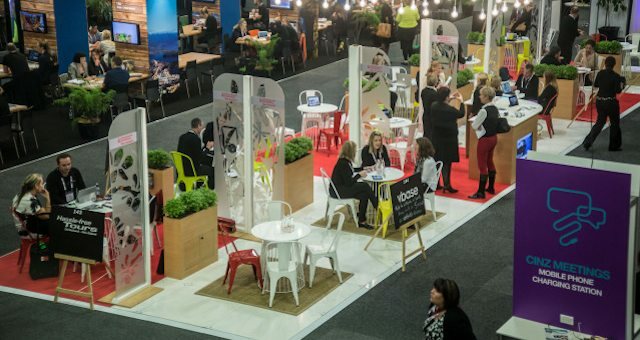 Sue Sullivan says demand for hosted buyer places remains strong and CINZ has already secured key conference and event organisers to the show. “Our partnership with Air New Zealand and Tourism New Zealand continues and their valued support will see the return of international buyers and media from North America, China, South East Asia and India. 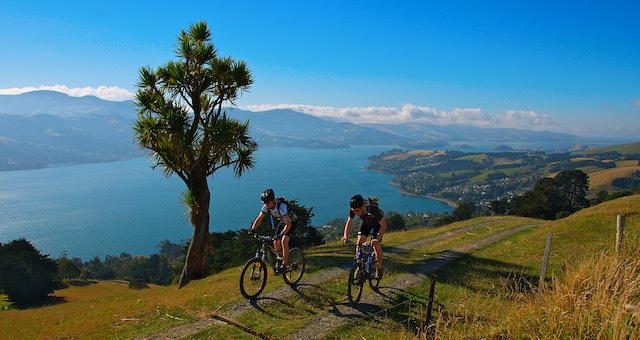 “Australian hosted buyers and media will again join us with the support of Air New Zealand. We will make the most of their time here by offering 10 different regional familiarisation options, plus a day experience in Auckland before the show,” she said. CINZ Meetings 2016 generated over NZD$55 million of signed business over its two days of pre-scheduled appointments. 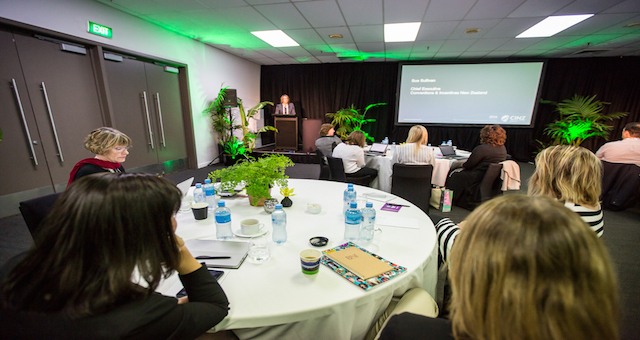 Meetings’ media program is also expanding in 2017 and will includes press conferences, regional briefings and familiarisations, plus interview opportunities with leading industry players from around New Zealand. The VIP program for CEOs, government representatives and national association and tourism professionals includes industry updates and an exclusive walk around the floor. Hosted buyer application information is available here.